Gail Straka is our resident table runner expert. 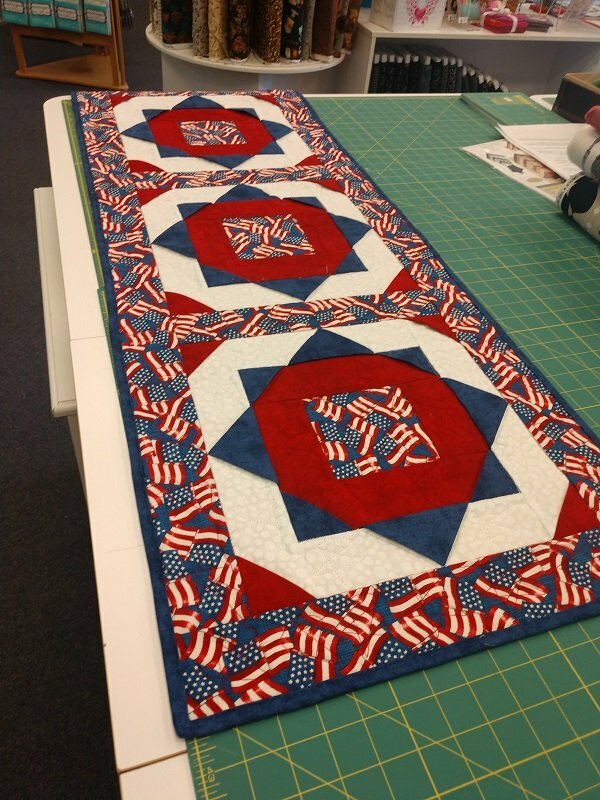 She will show you how to make this patriotic table runner with 3D flying geese! You won't want to miss this one, sign up today.